This is a short and sweet IMM because I'm in Europe right now on vacation. 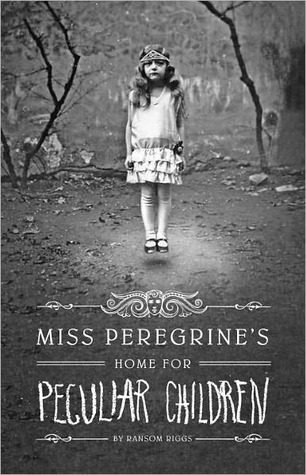 Miss Peregrine's is AWESOME. I loved it. I can't wait to hear what you think of it. Happy reading, and enjoy your vacation!